Compared with chemical alternatives, XT1 has similar efficacy whilst showing much lower toxicity. 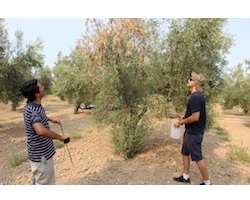 It also proved effective against verticillium, a plant disease with no effective treatment so far that notably affect olive trees. Tests in Spain – the largest olive oil producer in the world – led to very positive feedback from growers, whilst farmers growing strawberry, tomato, cucumber, and other vegetables also showed interest in XTONE. 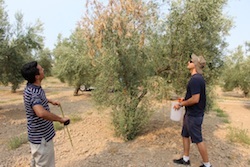 “The product is specifically targeted to organic growers who cannot use the chemical alternatives,” Torres points out.